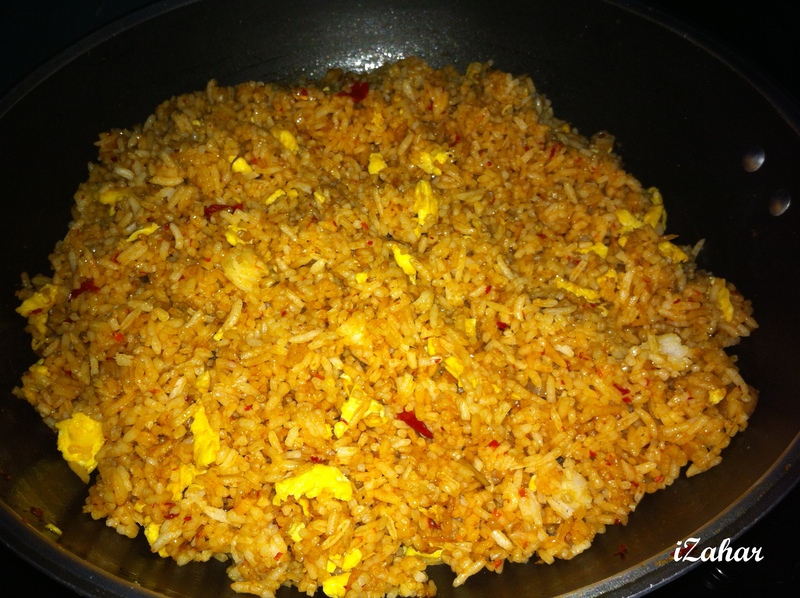 At home feeling hungry? And wants to prepare a meal as fast as possible to fill up your empty and growling stomach? 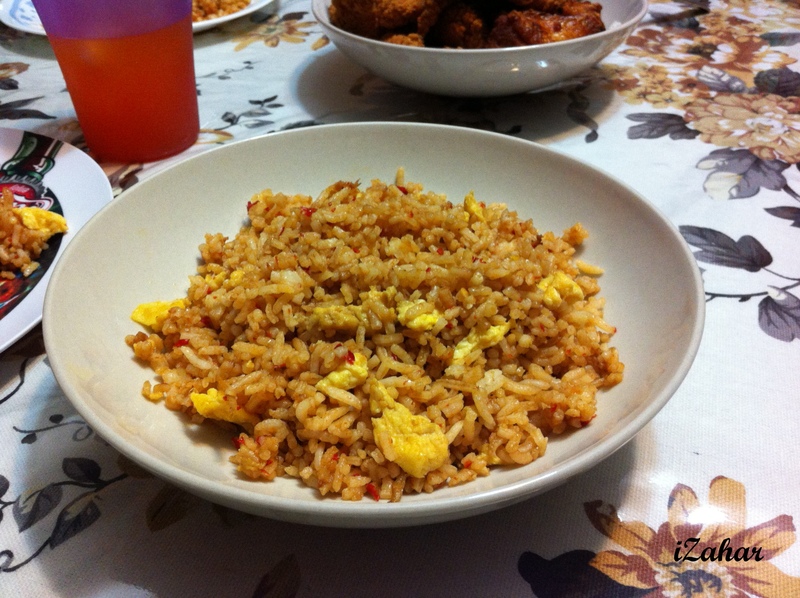 Well, you can now try making your very own homemade fried rice in just 5 simple steps. Hurry! Turn on the kitchen lights and get your pots and pants ready. Here is the recipe! 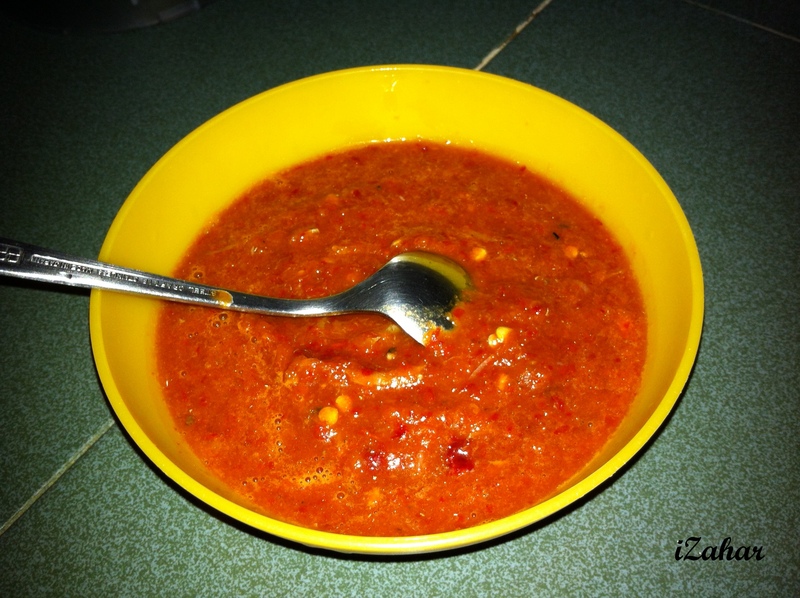 *the quantity for each ingredient is depending on how big is the serving. You are free to add additional ingredients! 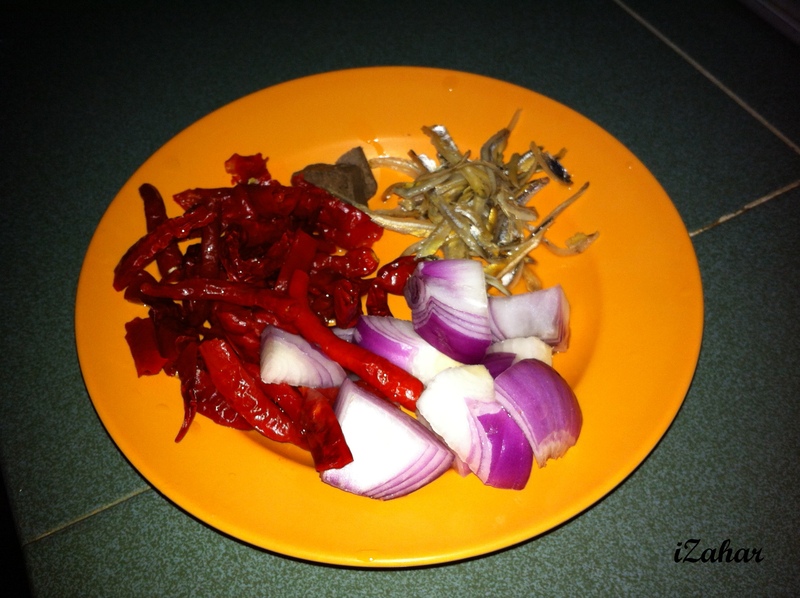 Blend the dried chilies, onions and anchovies together to form Mixture A. Then put it aside. 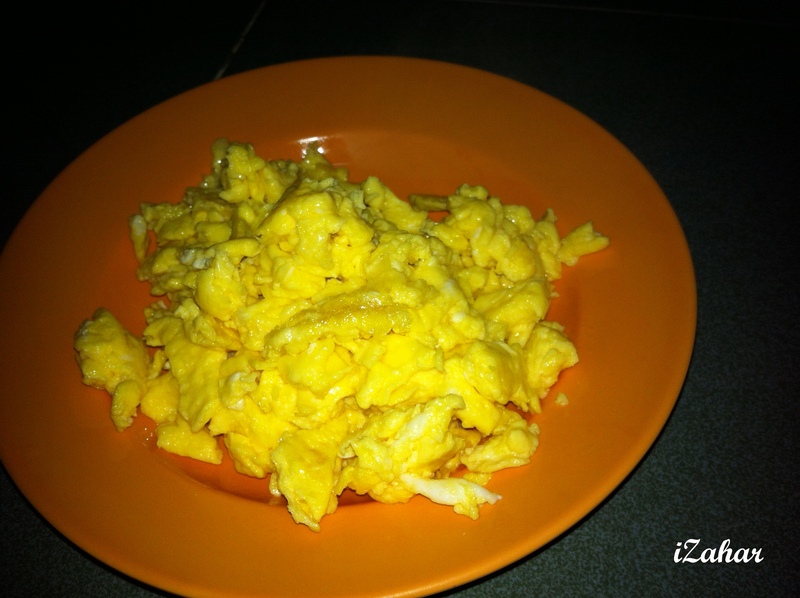 Make scrambled eggs. Then put it aside as well. 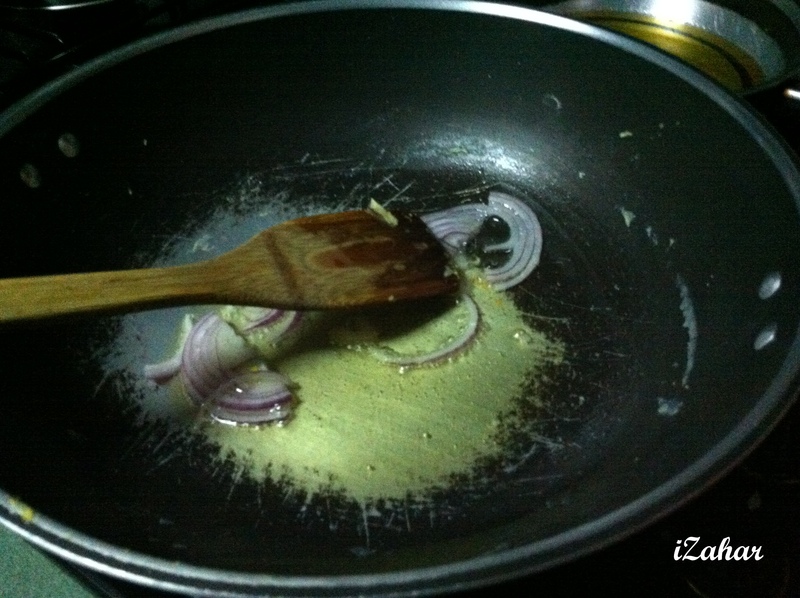 In a pan, put in the onions onto the heated cooking oil. 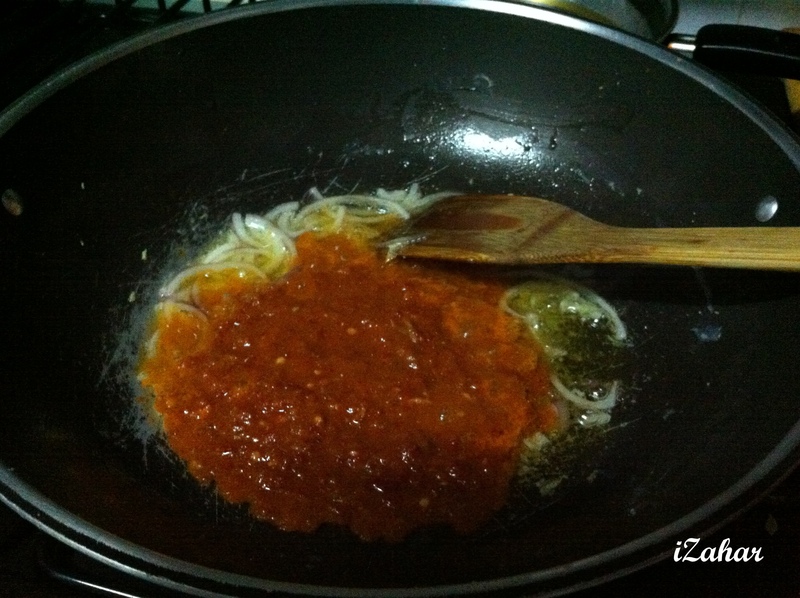 Then add in Mixture A. Stir well. 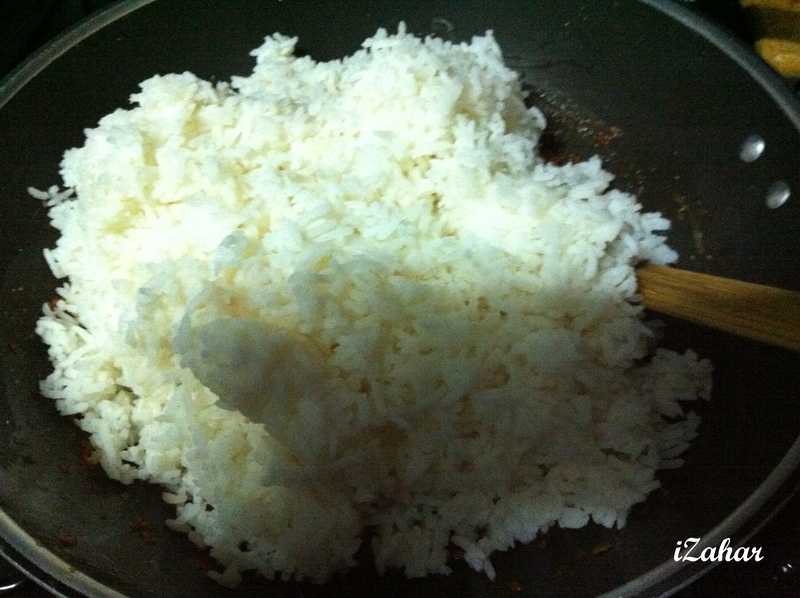 Put in the cooked rice and stir. 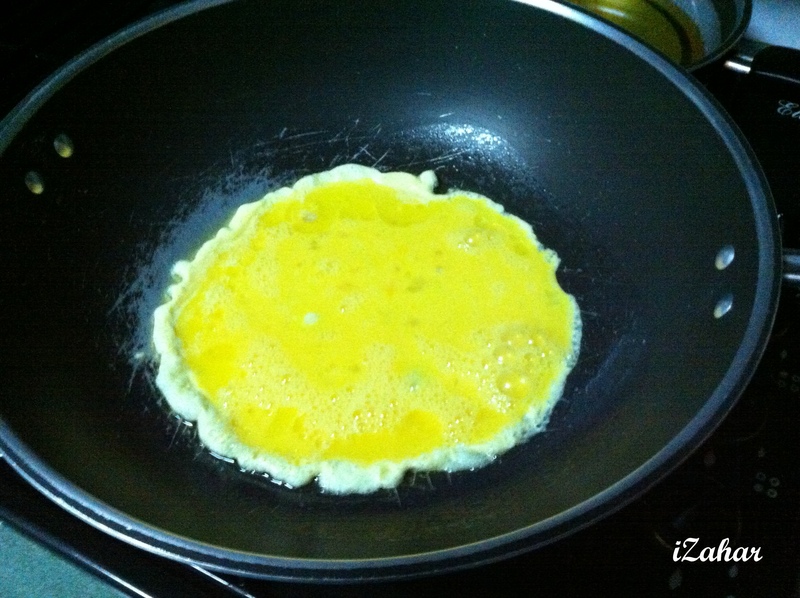 While stirring, add in the scrambled egg and some soy sauce. You are done! Try it! Put in the onions onto the heated cooking oil. Stir well and you are done! « United Goes Up, City Goes Down!